Monthly Moments: Travel Plans designed by Heather Nichols. 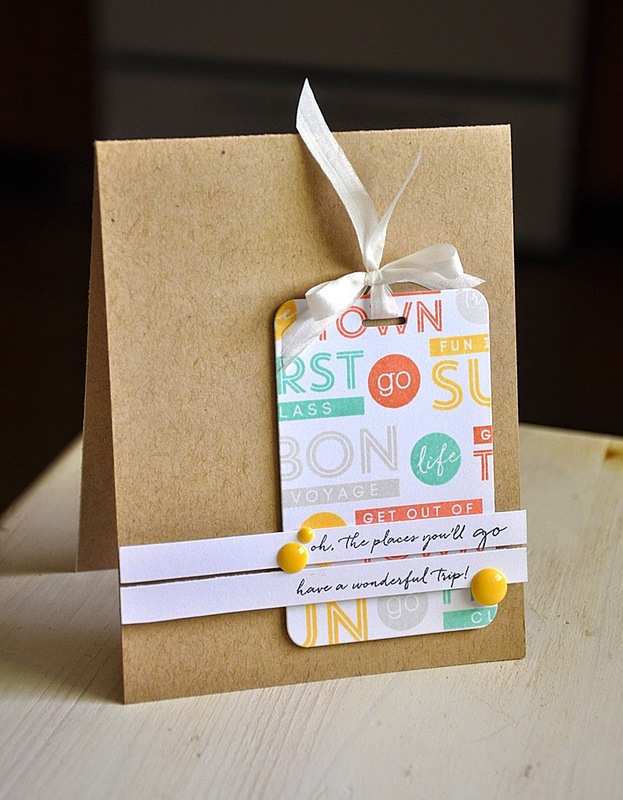 I just love how this hand stamped pattern paper turned out using the tiny travel images and sentiments included in this set. Big Ticket Additions designed by Nichole Heady. 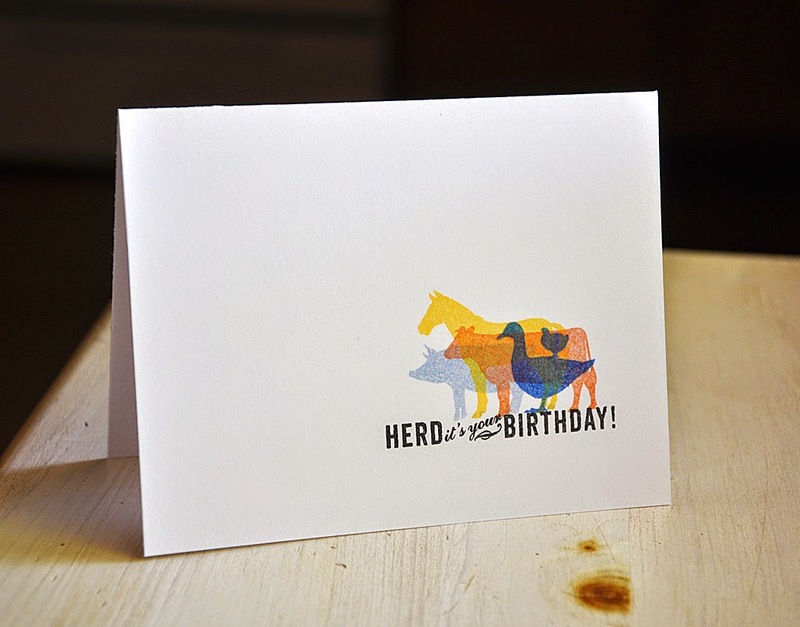 Note Niblets designed by Melissa Bickford. 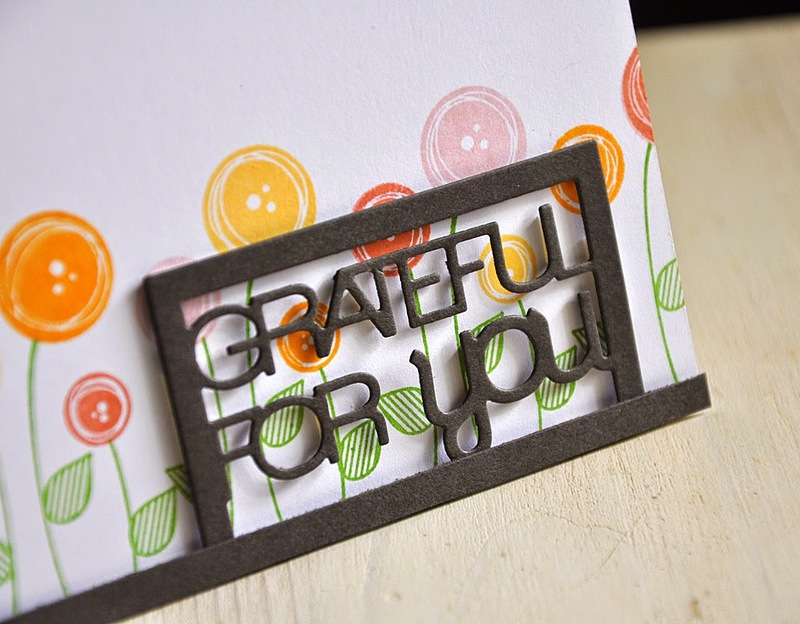 Plus the Text Block: Thankful die designed by Lizzie Jones. Botanical Blocks II designed by Nichole Heady. Plus Banner Sentiments designed by Heather Nichols. Welcome to the final day of the Papertrey Ink July countdown. 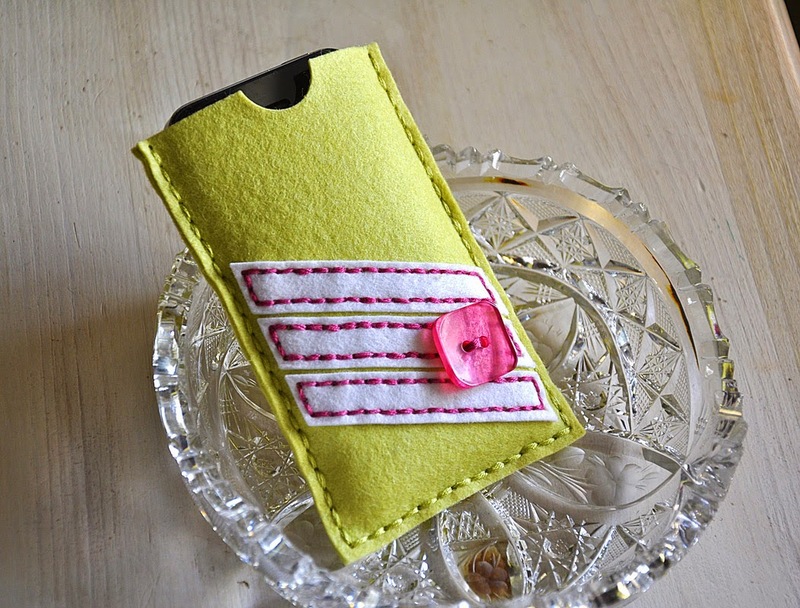 Today's group post is focused on the new Phone Case & Phone Case Details die collections. That Erin! She is so smart for creating such a trendy solution to protecting those valuable smart phones. I just can't get over how simple and cool these cases are! This collection is perfect for creating custom phone cases that will make fabulous gifts or even something for your own personal use. This cute little combo features a girly color combo of limeade ice and raspberry fizz/autumn rose. At the start of my phone case I knew I wanted my pink stitching to really stand out. So I chose to work with white felt strips and stitched them into place on top of the limeade ice for a nice complimentary combo. Then finished this case off with a raspberry fizz button. I own an Iphone 4s. Since it's a bit shorter in size than the current Iphone I found that the width of the felt rolls were exactly the size I needed to work with. In the photo above you can see exactly how I die cut the phone case panels from a felt roll. Next, I put one of the phone case details die to use on paper. 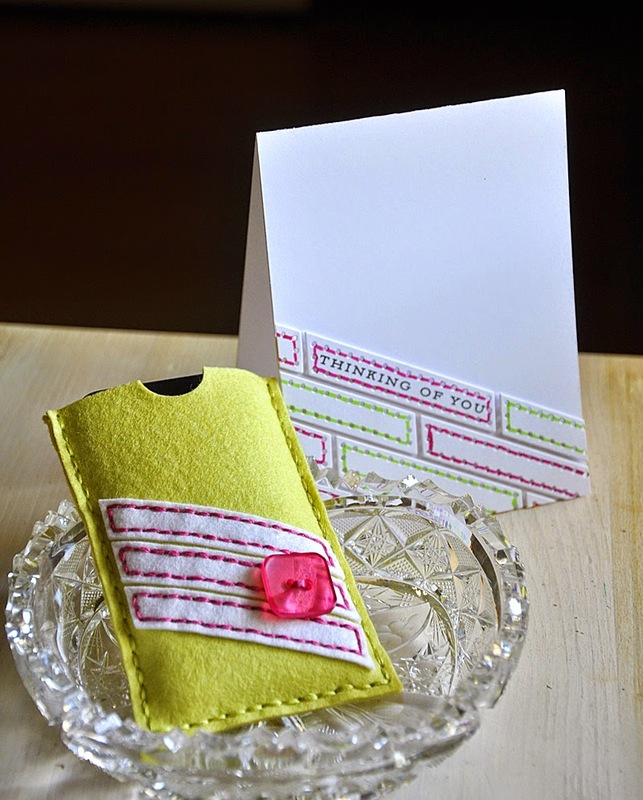 Here's a unique faux-stitched pattern using the same die I used on my felt phone case. After die cutting I used a Copic marker to connect the dots and create the look of stitched embroidery floss. So much quicker this way! Well, that's all I've got for you today. Just remember... everything you've seen peek of today will be available for purchase through Papertrey Ink, beginning July 15th. 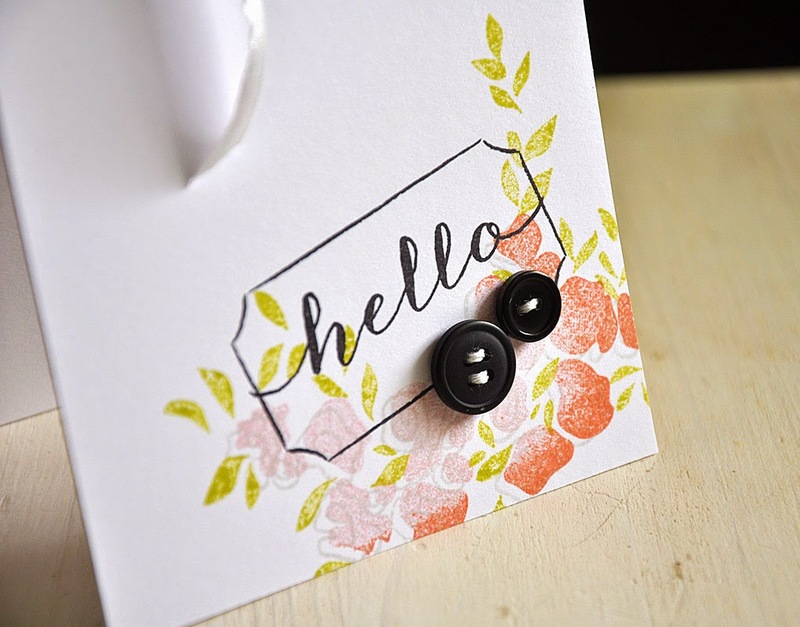 Hello and welcome to the fourth day of the Papertrey Ink July countdown! Today's group post is all about the Pack Your Bags, Get Lost and These United States stamp sets, plus coordinating dies. Not only has today's theme had me crafting with paper, but also crafting up ideas of all kinds of fun summertime travels. I'm ready to hit the road and so is the assortment of cards I've made. 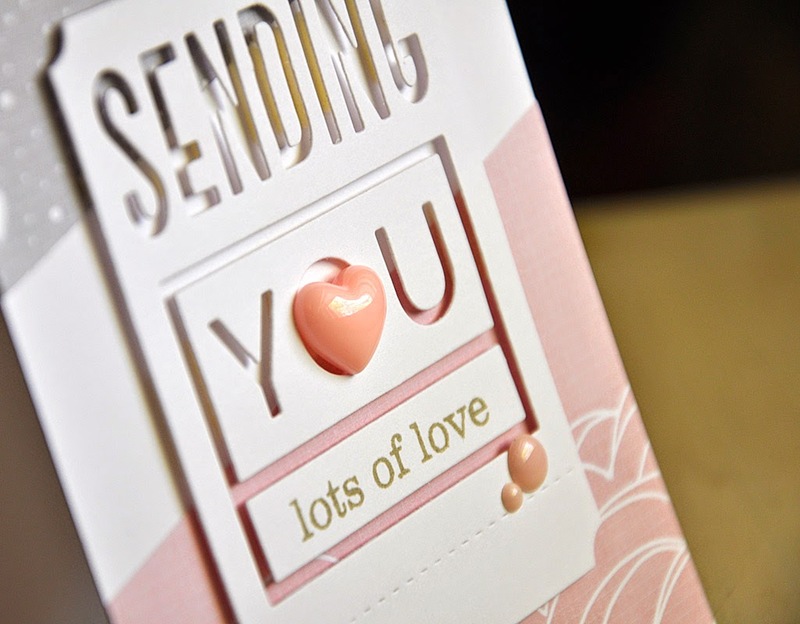 They're perfect for sending a special someone on their way. 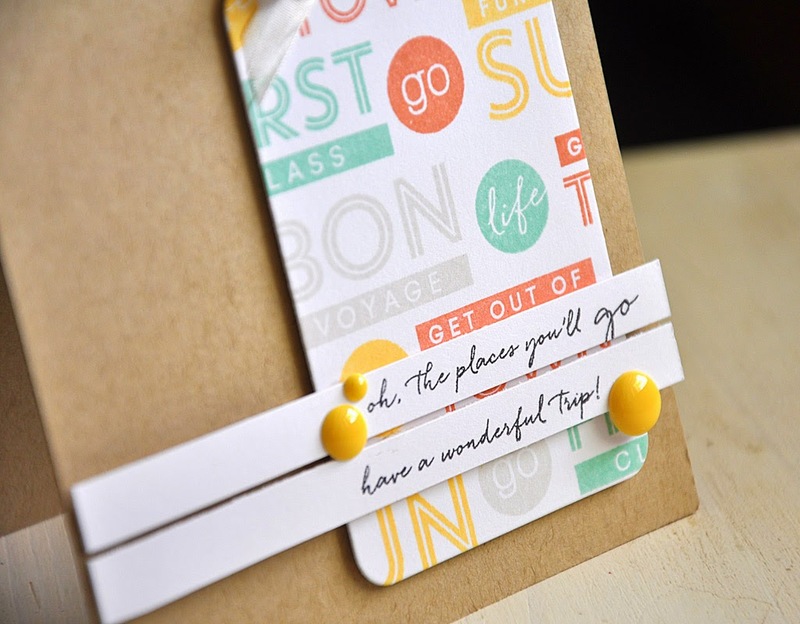 Here's a unique birthday card perfect for a birthday girl who loves to travel or one who has grand plans of taking a fanciful trip on her big day. The bottom suitcase was the feature that initiated this color combo. 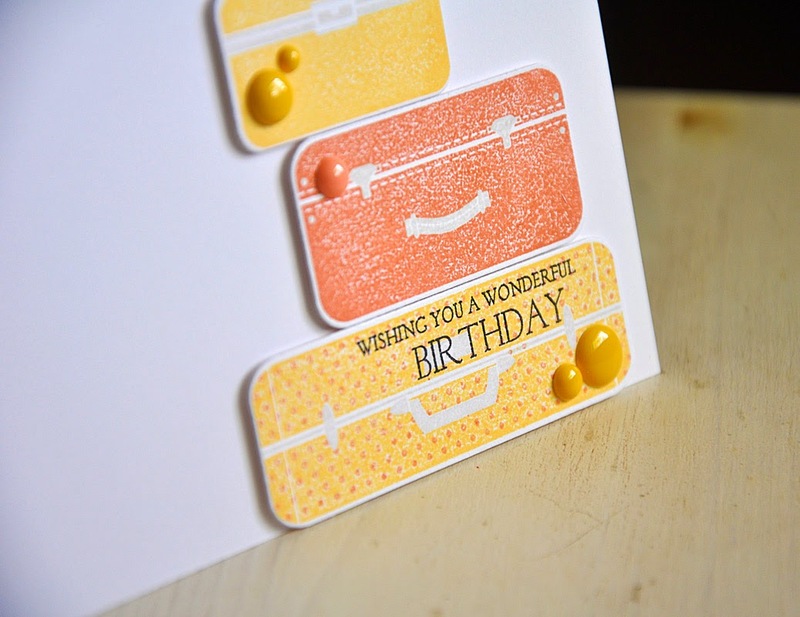 It was stamped in harvest gold and then inked with melon berry polka dots using the stamp kissing technique. The other two suitcases were stamped to match making the perfect traveling girls matching set. 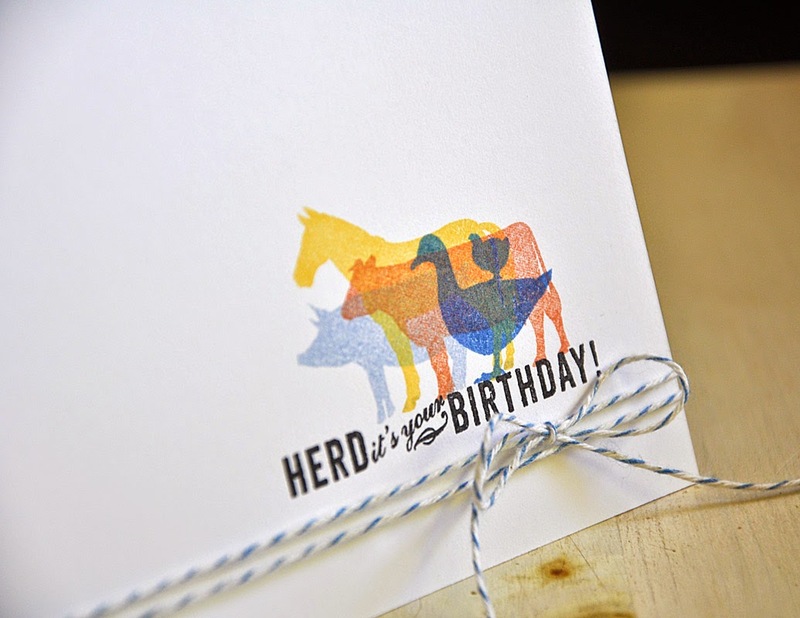 This sentiment is from the new Birthday Classics: August stamp set. Being a California girl I just had to let my home state shine by. 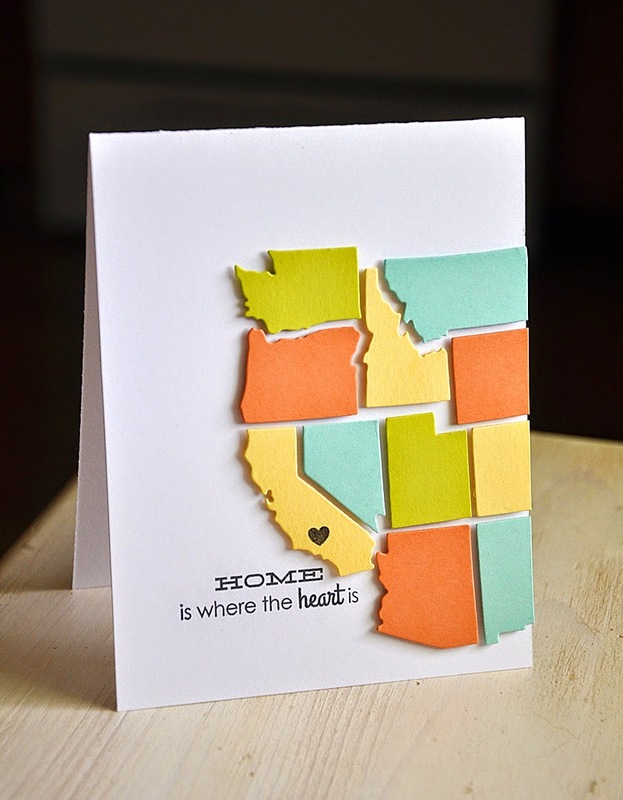 I began by piecing die cut states together on a portion of this card front. The individual united states dies are obviously not sized to fit perfectly together like a puzzle, but you easily get the idea. I kind of like how the imperfectness gives this card a bit of a quirky and unexpected look. 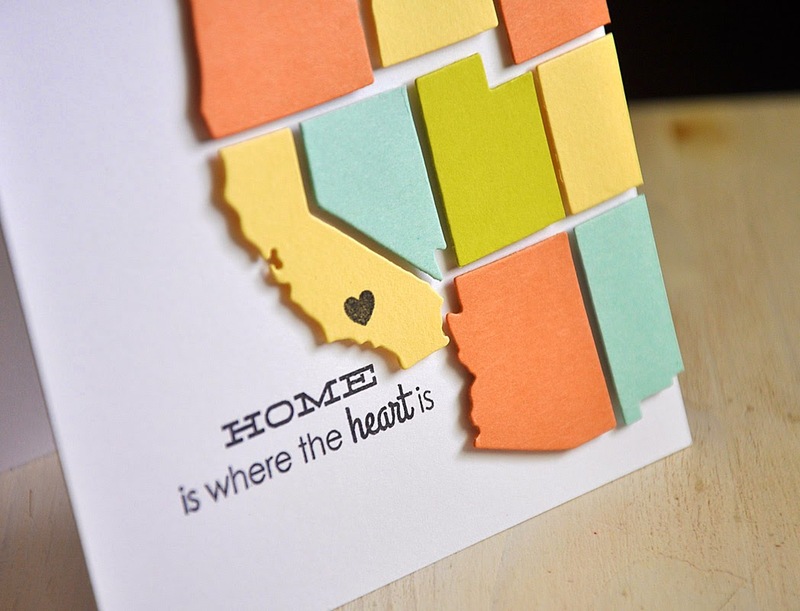 Finished the card off with a heart over home and a coordinating sentiment. 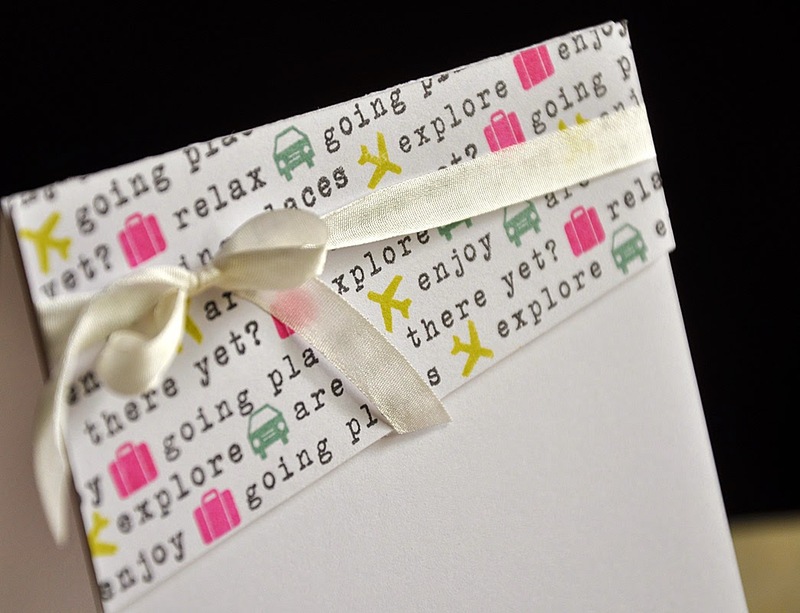 Using the new Get Lost stamp set I stamped a colorful pattern onto a die cut tag (cut using the new Tag Sale #11 die). 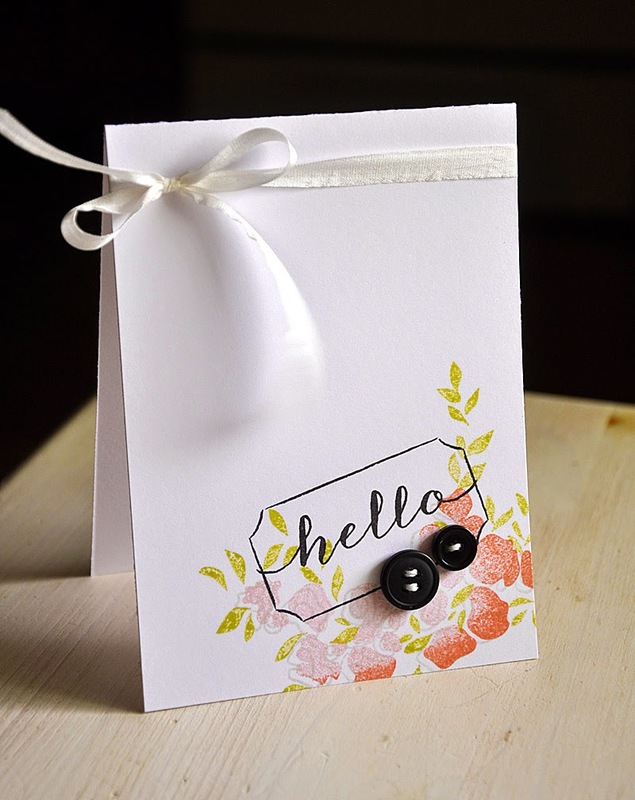 Two card stock strips across the front for the sentiment, a few enamel dots for embellishment and this card is ready to go. Well, that concludes my look at Pack Your Bags, Get Lost and These United States. Just remember... these stamp sets and other product I've used today will be available for purchase through Papertrey Ink, beginning July 15th. Hi there! Welcome to day three of the July Papertrey Ink countdown. I'm joining the design team today in sharing sneak peeks of the new Monthly Moments: July. This Monthly Moments collection couldn't be more perfect for such a festive month. 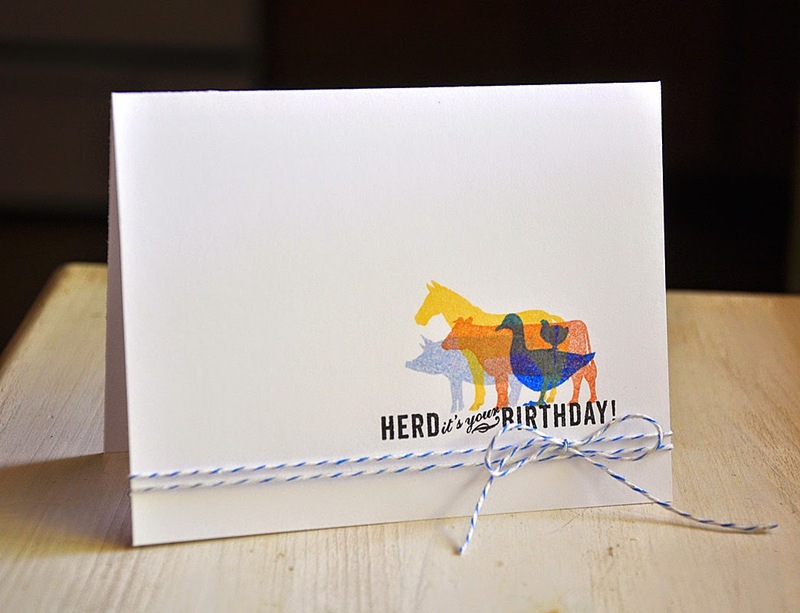 My nephew celebrated his birthday earlier this week and the collection we are showcasing today came in handy when creating a very special card just for him. which got it's start by the use of one of this months journal cards. I took this journal card up a notch with a stamped sentiment, stars and a focal point arrow (cut by hand). 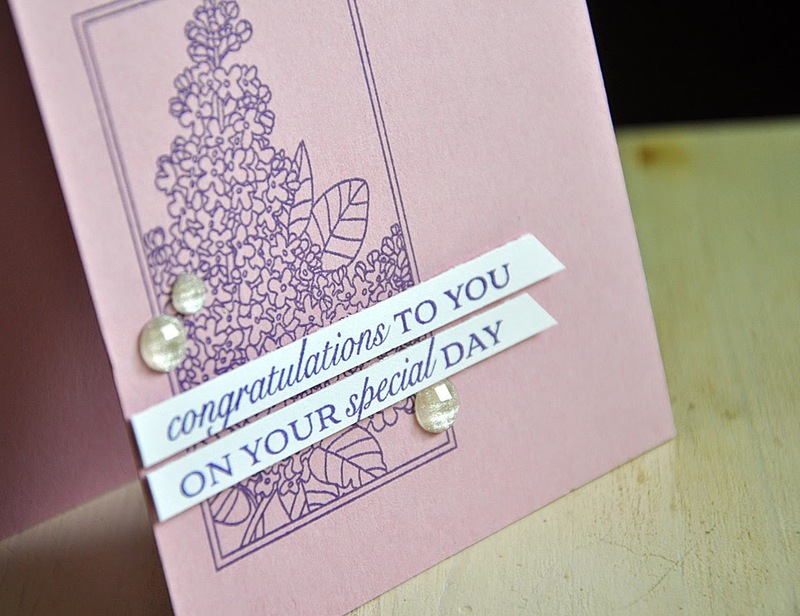 Then finished the card off with a few enamel dots and attached the panel to an enchanted evening card base. Well, that concludes today's look at Monthly Moments: July. Just remember... this set will be available for purchase through Papertrey Ink, beginning July 15th. Hi there! Welcome to day two of the July Papertrey Ink countdown. 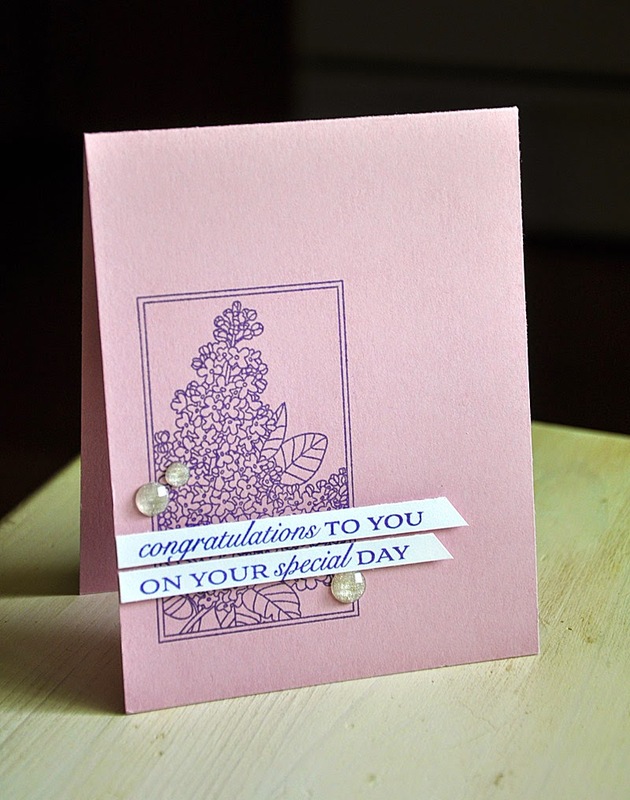 I'm here today to share a few samples using one of this months new dies and its coordinating stamp set... Phrase Play #6. 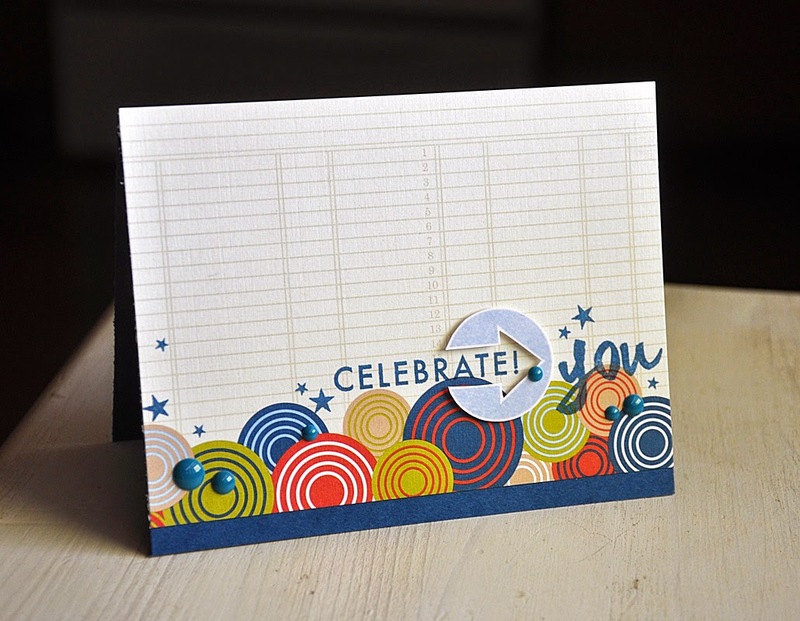 This new stamp set and die has tons and tons of different ways you can mix and match the pieces. The individual letters in the die will pop out, allowing you to create many different color combos. 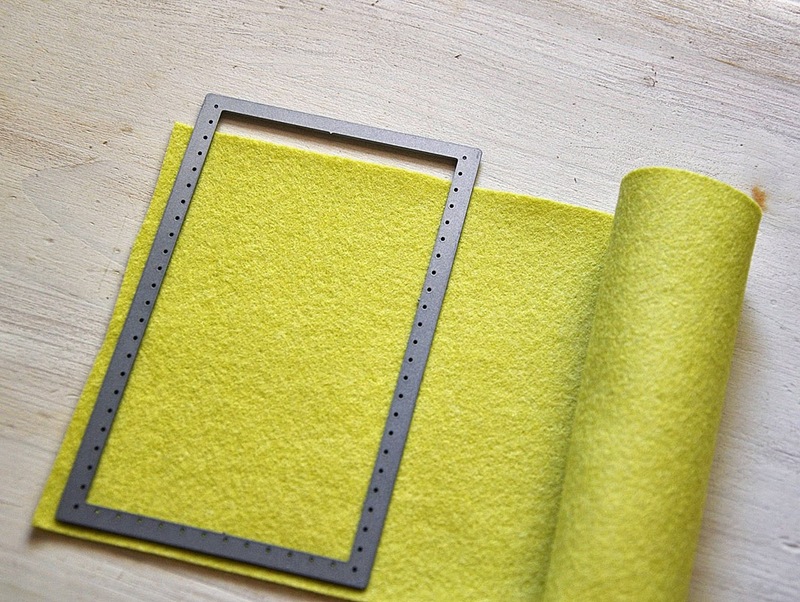 The frame can be kept in place and backed for a shaker box, or just used in a different color. Too many options to list. As you can tell below I had a bunch of fun exploring and pairing these pieces together in unique ways. Keep in mind that these items will be available for purchase beginning July 15th at Papertrey Ink. Plus, more info and a detail look at these items can be found on Nichole Heady blog today. First up, a sunny little number. A cheery greeting from the sentiment to the backdrop. 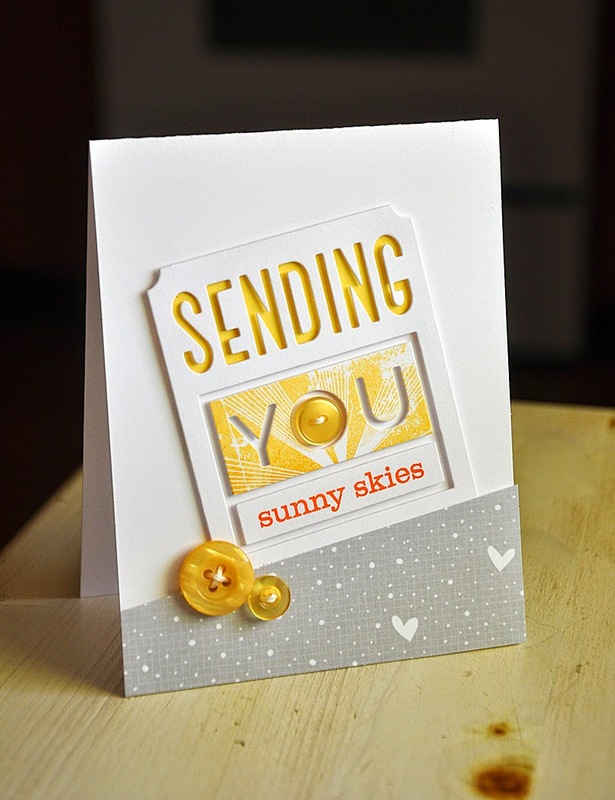 The "you" panel was stamped with a sunrise image from the On The Farm stamp set. Then finished off with a few harvest gold buttons. 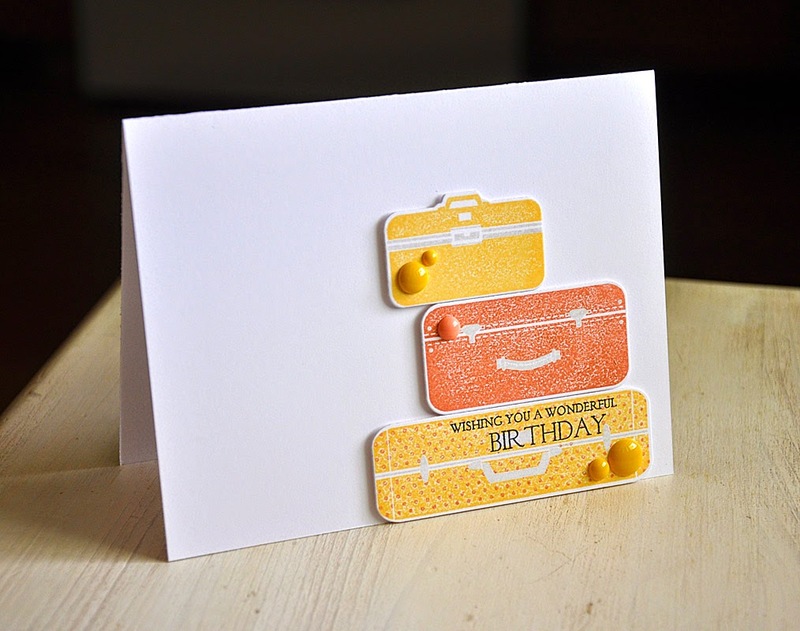 "Sending You Birthday Wishes" is perfectly paired with a few balloons from the Birthday Style stamp set. 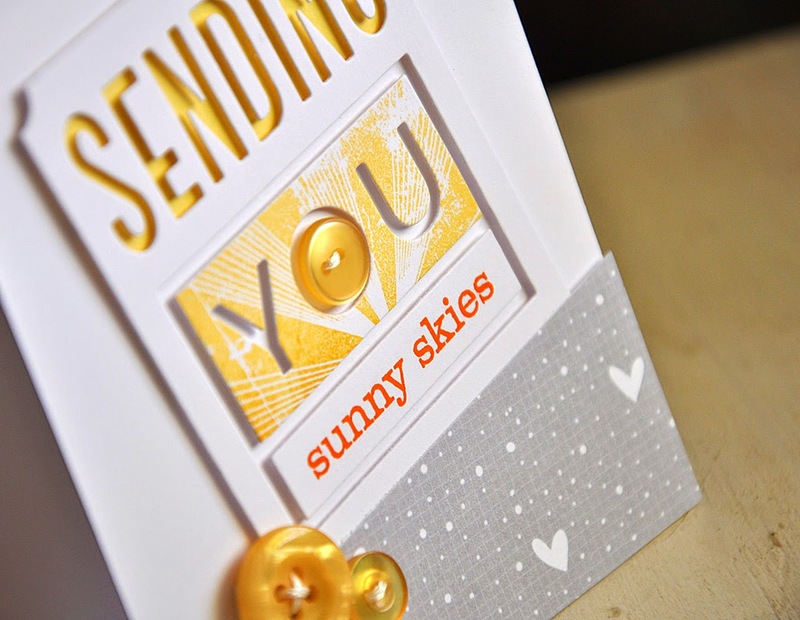 Here's a fun color combo of sweet blush (in the pattern paper), harvest gold, summer sunrise and orange zest. 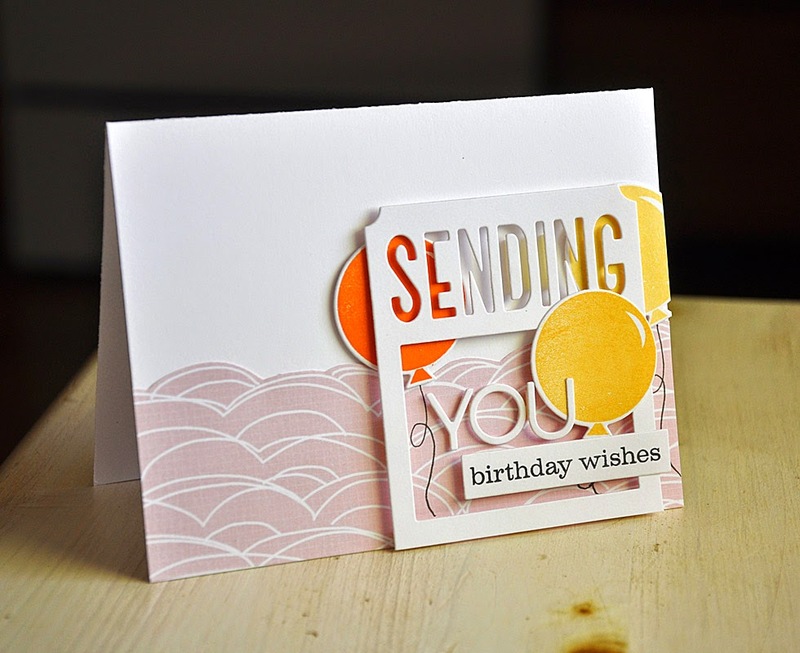 For a fun layered look two of the balloons were placed behind the Phrase Play #6 die cut. 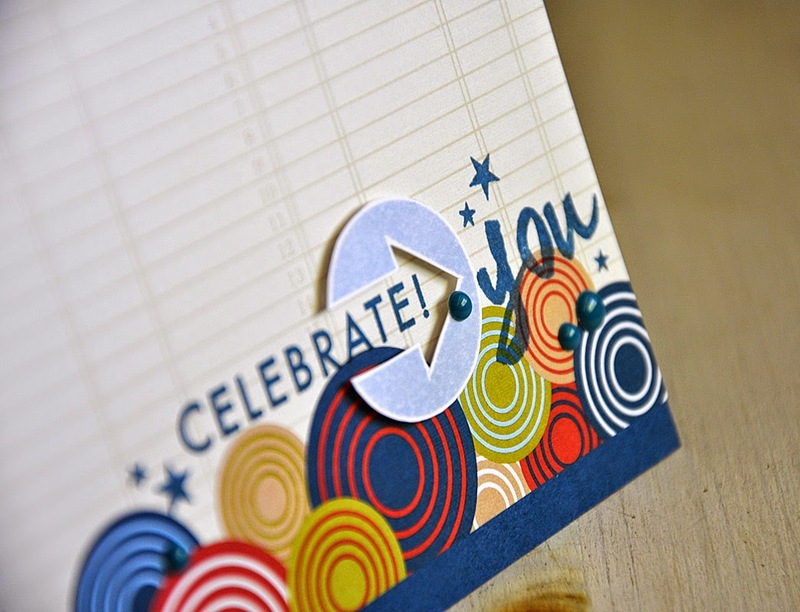 The "you" has been moved from its original formation, as is the "birthday wishes", giving this card a better visual flow. Sort of like it's floating away with the balloons. Here I've shone a little love for this Phrase Play die by leaving it as is. I've emphasized the die with a couple angled pattern paper panels behind it that peek on through the detailed cutouts. 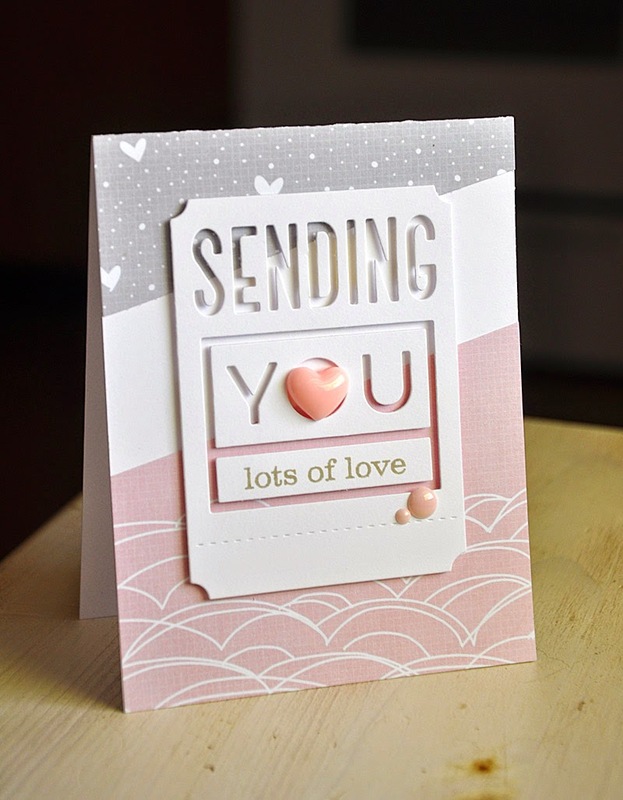 Then finished the card off with an enamel heart and dots. Simple yet pretty. Well, that concludes today's look at Phrase Play #6. 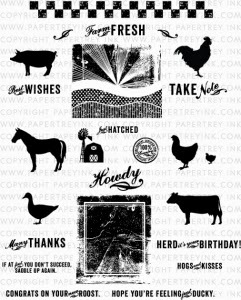 Just remember... this set will be available for purchase through Papertrey Ink, beginning July 15th. Now, be sure to visit Nichole Heady for the details on today, day 2 of the countdown. 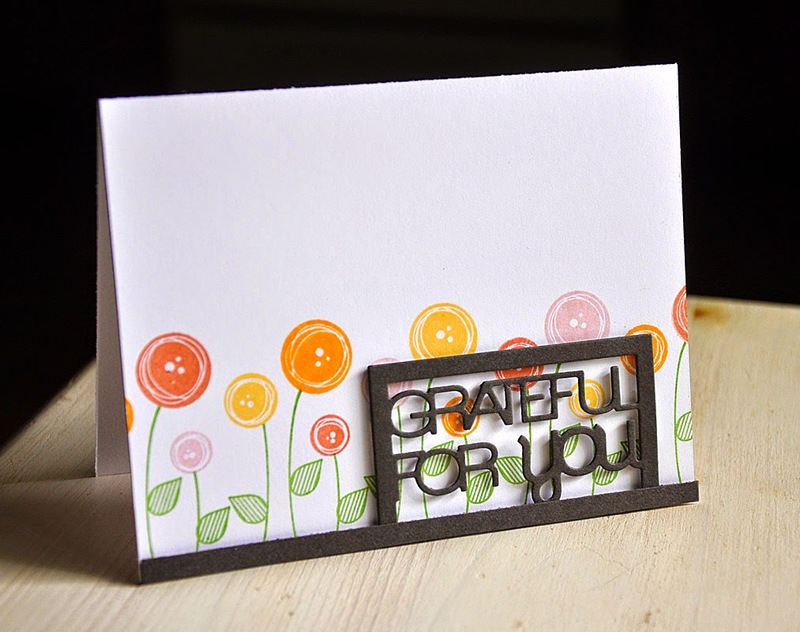 Thanks for joining me today for the July Papertrey Ink Senior DT Challenge. This time around we are bringing back On the Farm! First up, I've chosen to work with the scene square included in this set as a layered focal point. At first glance I pictured two rolling hills under the rays, but after looking at it a little further I thought the polka dot portion would make a nice bit of running water. So, a little summer sunrise for the sun, aqua mist for water and limeade ice for a rolling hill. 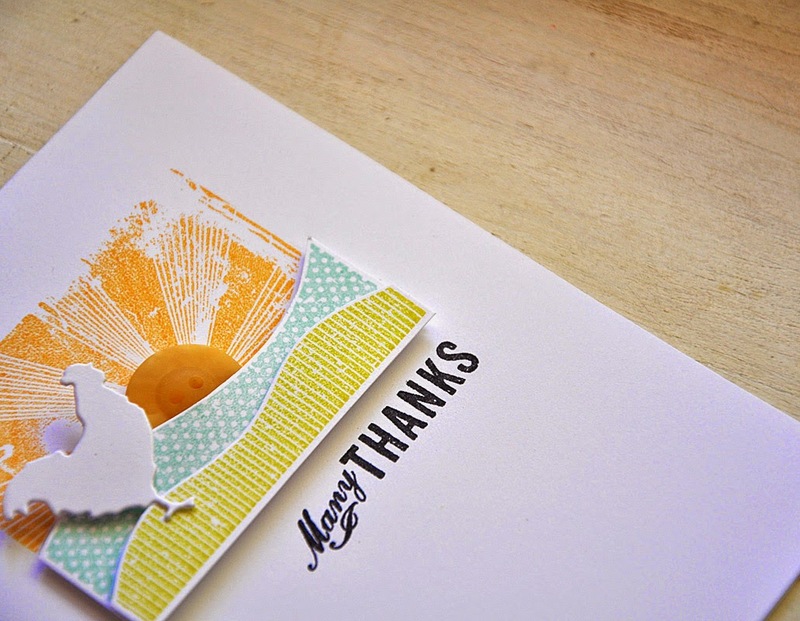 I stamped the image three times, once on the card front and twice on a piece of scrap cardstock, this way I could cut out and piece the layers together to work in a summer sunrise button for an unexpected sun. 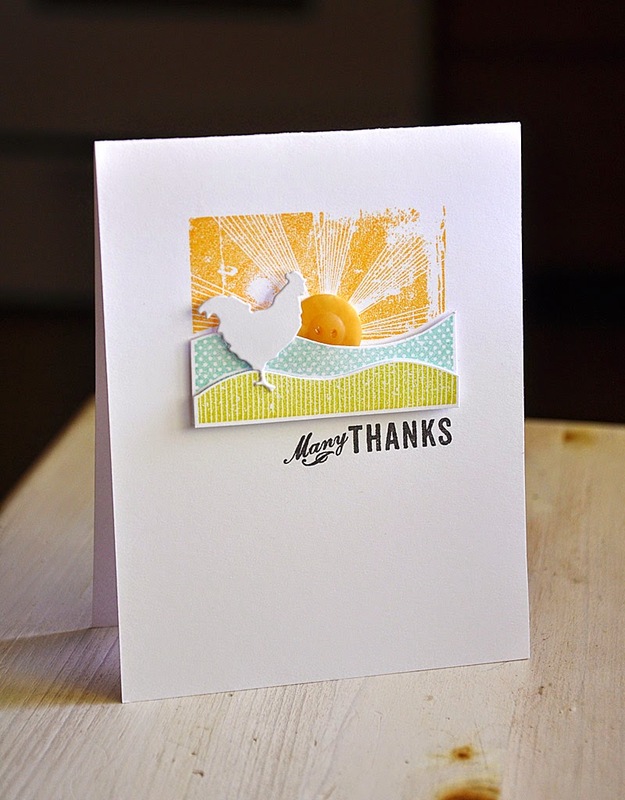 A stamped sentiment and a white rooster to finish the off the card because any thing else seemed to be too much. Ok, onto my fave. I love this card! In the end it turned out to be a much simpler version than my original plan and love when that happens. 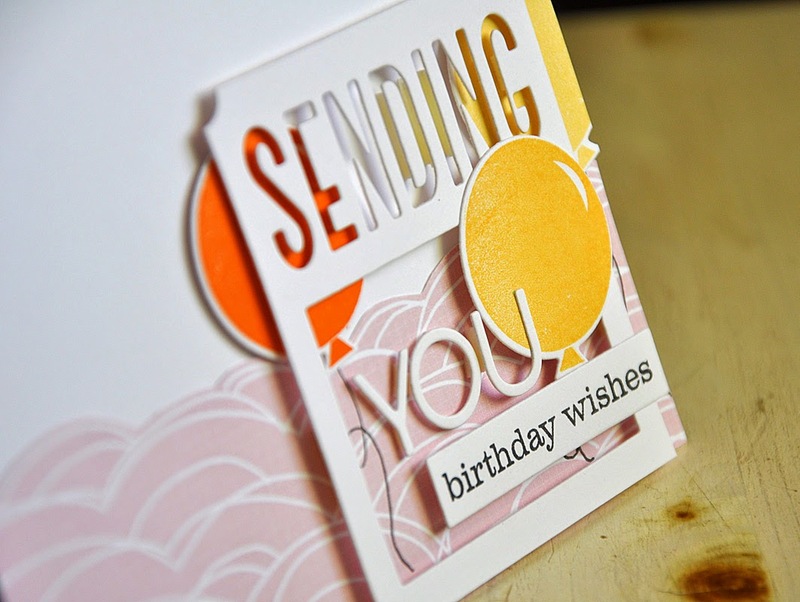 Here's How: My thoughts behind creating a multi-layered stamped focal point is to start with the larger image in the lightest color first and work to stamp the smallest image last in the darkest color. Creating a gradual fade yet keeping each image visible. My colors of choice here... harvest gold, melon berry, spring rain and blueberry sky. I struggled with deciding whether or not to included the Baker's twine since this one layer card looks just as good with or without it. It's really up to you.